As fans of Word of the Year declarations, we are indebted to the Macquarie Dictionary not only for summing up 2017 but setting in motion a critical awareness for the year to come. 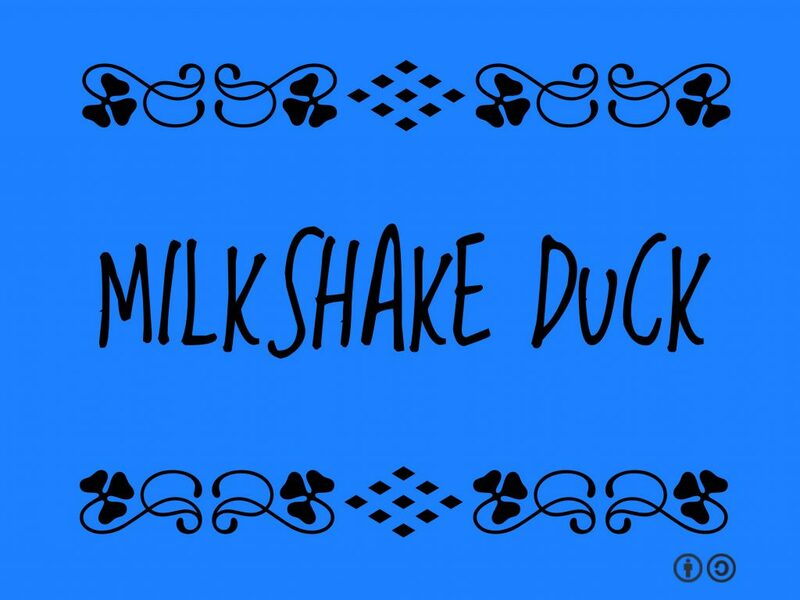 The Committee’s Choice for the 2017 Word of the Year: milkshake duck. What sort of world do we live in when we see people trying to milkshake duck the big cow?